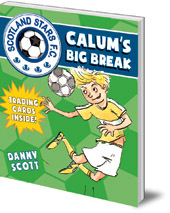 Most people would eagerly take football tips from their hero, and Calum and best friend Leo are no different. 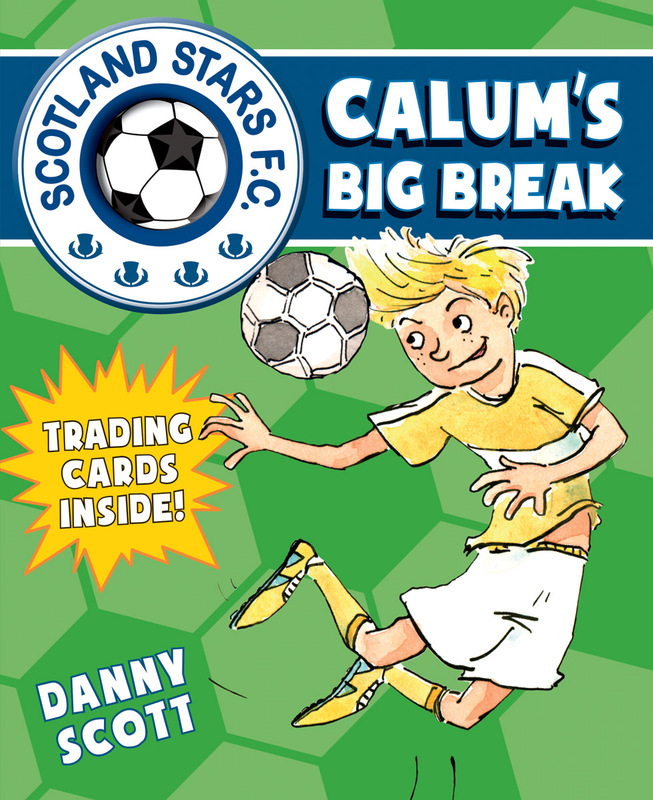 When they bump into star striker James Cauldfield at a Premiership match, they soak up his advice on dealing with rival players. Then when a scout comes to watch their next match, they are ready to shine -- as long as nothing goes wrong. . .